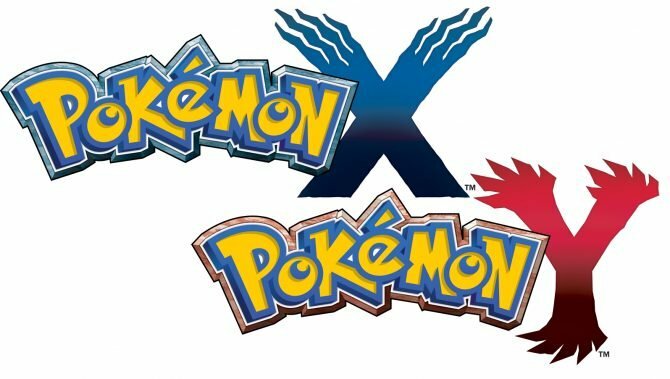 Pokémon X and Pokémon Y have arrested the attention of fans the world over from the moment Nintendo revealed that the game would use 3D graphics as opposed to the series? 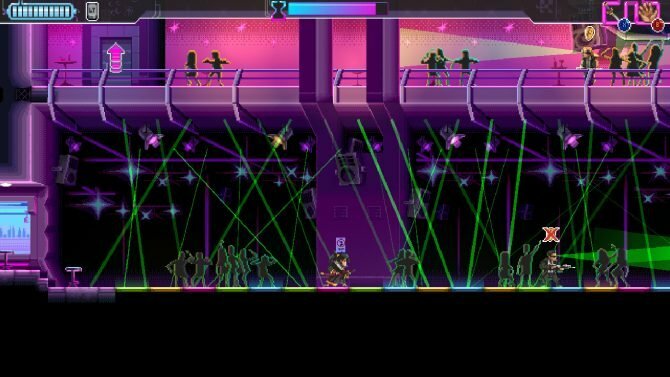 familiar 2D visuals. After leaning on the charming but dated sprites for more than 15 years (and across 16 different titles), Game Freak has finally decided to give us detailed 3D characters, Pokémon and environments. Combined with some other enhancements and additions, the result of this much needed change could be the very best Pokémon game ever or at least one of the series? brightest highlights. Suffer no illusions: despite its wonderful new visual style, at the core Pokémon X follows the tried and true formula that has captivated millions of fans for many years. That is to say it’s a fun and absurdly deep RPG with many challenges to overcome, several things to do and now more than 700 unique Pokémon to hunt down and capture. Like in all Pokémon games, the story begins simply. 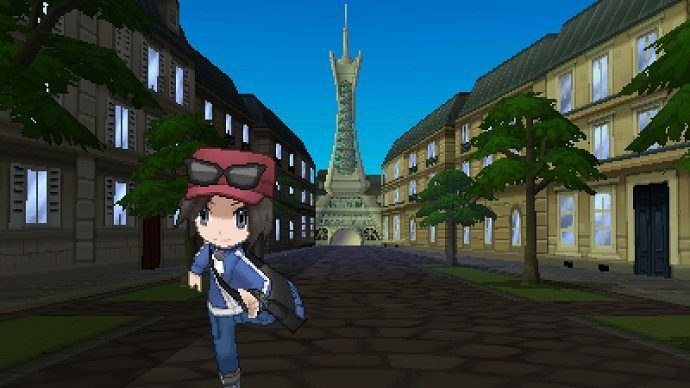 Your character has just moved into a big bustling city and Professor Whomever hands you a Pokédex, your starter Pokémon and sends you on your way to become the Pokémon League Champion. The addition of a small group of friends as support characters gives the game an interesting feeling compared to the other titles. You feel much less alone with your varied group of neighbors journeying and conversing with you. I was prone to miss the feeling of loneliness or independence you sometimes get while playing the older titles, so this was a new experience. 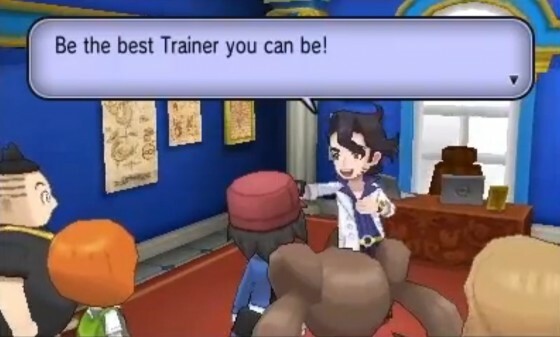 As always there?s a journey within a journey in the game and becoming the Pokémon champ eventually takes a backseat to stopping a villain?s maniacal plot. 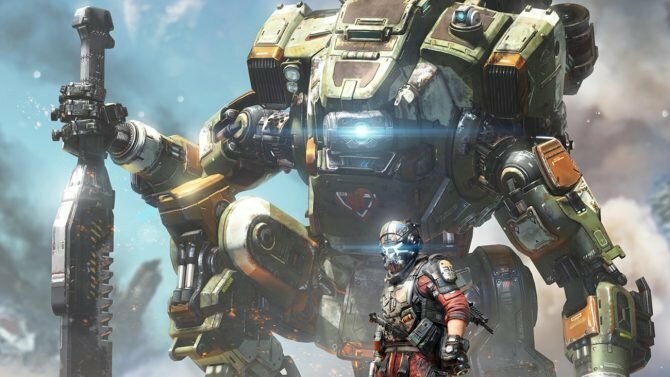 The story here is quite interesting and it seems almost designed to convey a subtle environmental message to be applied to the player?s actual life. By the time the ending credits roll by you?ll feel that you?ve embarked on a true journey. 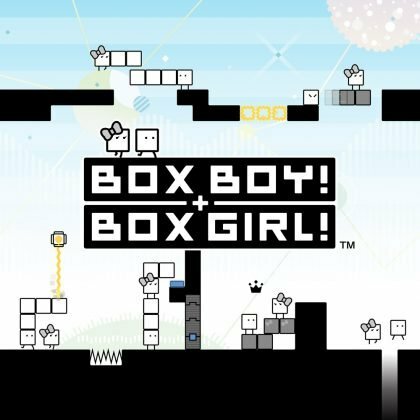 A large collection of heartwarming scenes, hilarious moments and memorable encounters help make the game extremely charming, in classic series fashion. The sound department seems to have been upgraded nicely. None of the characters have voices but several of the Pokémon?s cries seem to have been redone. You?ll notice this immediately when you hear Pikachu harping on exactly the same way he does in the anime series. Aside from the redone cries, the music also seems to possess more depth. The series has always maintained very easily listenable music and this is no different here, only it sounds a bit better. (I often wished that hopping on your bike didn?t change the music, though.) It?s hard to not wish that some of the characters had voices, but this seems to stand out more as a result of the improved visuals. Speaking of improved visuals, I?m sure you?ve seen the videos and screenshots. 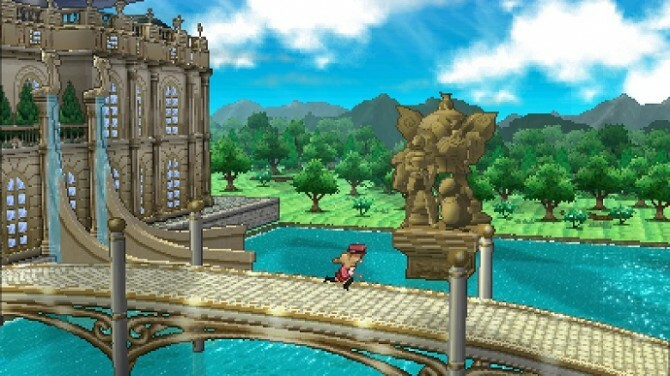 It really has finally happened: Pokémon X and Y uses 3D models instead of sprites. The environments are well designed and varying and the character models are cute and stylish. The Pokémon are unique-looking as well and you?ll feel as if you?re only seeing them for the first time. It?s laughable to think that we waited this long for such a huge series to make the visual jump, but the wait was certainly worth it. Very dynamic camera work makes the enhanced visuals even more of a boon to the game. The camera pans around and zooms in during Pokémon battles. 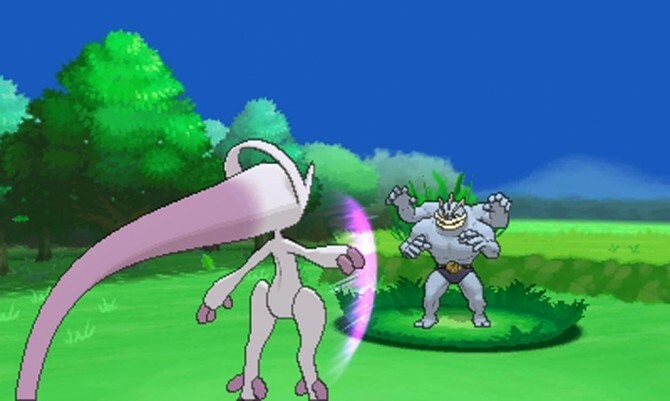 The Pokémon?s attacks look far more flashy and detailed than ever before. 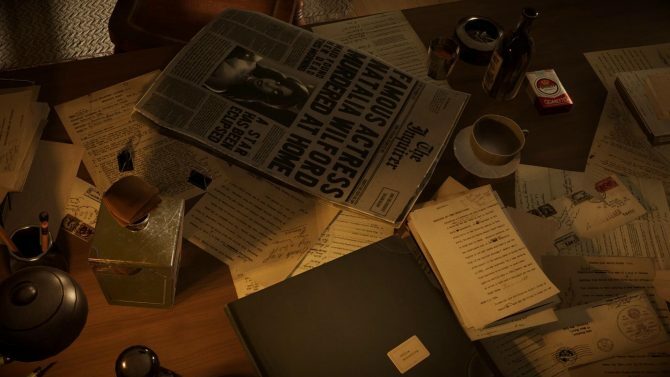 During dialogue scenes, the camera focuses on the important characters and zips around dramatically. The game is far more cinematic than any series installment before it and as a result I felt many times just like I was watching an episode of the anime. The environments are also well detailed during battles. Sometimes the controls felt a bit wonky, since there seems to be no way to manually control the camera. The best example of this can be found in the confusingly huge Lumiose City, where directing the camera and actually moving where I wanted to took some getting used to. This is a minor complaint when you weigh it against the enormous amount of good the new look does. Even though the tried formula has been essentially changed very little, the graphics help the game feel quite fresh. One important note about the game?s visuals is the very modest use of the portable?s stereoscopic 3D. The Pokémon battles can be viewed in 3D, but doing so cuts the framerate significantly and the battles look very jittery like this. There are also several moments in the game where the 3D is automatically disabled. I?m not really complaining but this is worth mentioning and it?s easy to think that this was a conscious decision made to help boost viability of the 2DS, but that?s another topic. 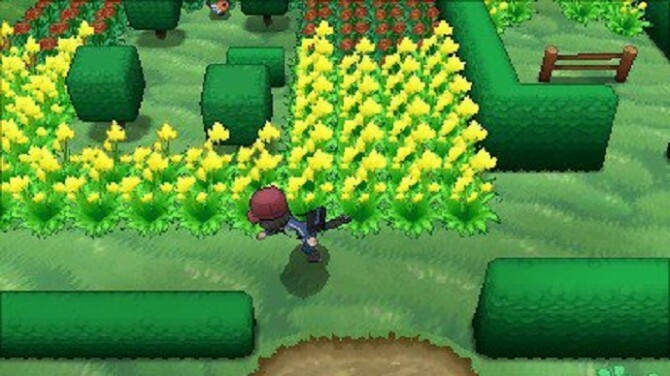 From a game-play perspective, Pokémon X largely follows an established formula. 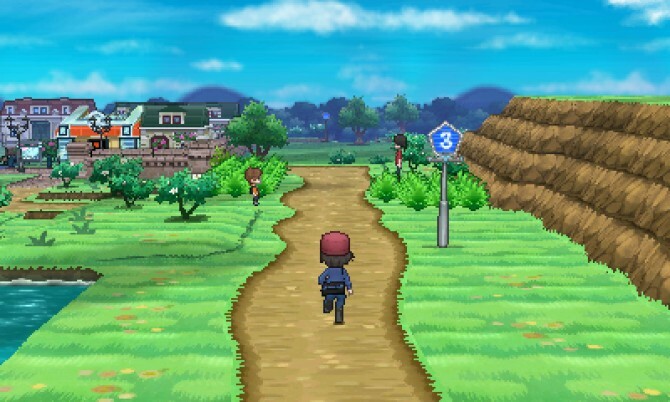 Players will travel around Kalos collecting gym badges and leveling up their Pokémon. There are lots of things to get into in between departing from home and completing the Pokémon league, though. 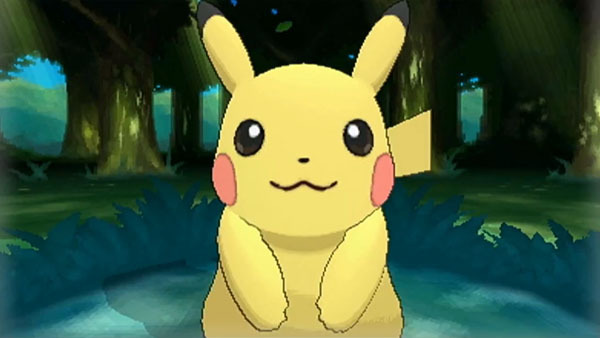 Players are encouraged to explore and capture as many Pokémon as they can. Obstacles like trees and bodies of water halt progress beyond certain points until players acquire certain techniques for their Pokémon, prompting you to go back over areas you’ve previously progressed through to collect new goodies and Pokémon. There are hidden Pokémon to find and capture, mini-games to play, quests to complete, berries to plant and much more to do in the huge game world. You can increase your rank in the Battle Chateau, earn BP to spend on valuable items in the Battle Maison, trade in Poké Miles for prizes and partake in daily events. Talking to NPCs yields valuable information and items, in addition to hilarious dialogue. The game is quite simply overflowing with things to do and discover. Post-game thrives as well thanks to a hidden dungeon, more legendary Pokémon and the game?s online mode, which I?ll gush about in a moment. The game is noticeably easier than past series entries for a number of reasons. One of the most prominent is the way the EXP Share works now. In the past, you could give EXP Share to a Pokémon as a hold item and the Pokémon holding it would gain experience from battles even if they didn?t participate. Now you simply have the option of enabling or disabling the item and if you enable it every Pokémon in your party gains experience points from battles. This makes it remarkably easier to keep your entire team at around the same level and as a result you are encouraged to use more different kinds of Pokémon, instead of leaning on the two or three that you?ve managed to level up, something I?ve been guilty of in the past. Many segments, such as those in caves or dungeons, seem far more brief than they have in the past. Also, some NPCs will heal you when you talk to them. I would always talk to an NPC expecting a battle or a new HM or something but they frequently restored all of my Pokémon to full health. I can imagine some purists getting into a tizzy because of this new ease, but it really didn?t bother me since the game still presents valid challenge in other areas. The gym leaders and trainers inhabiting the gyms all posed little threat and you could collect all of the badges and beat the Elite Four in twenty hours or less if you rushed it. I was literally only knocked out one time in my initial play through, and that was at the Elite Four. I?d advise against doing too much grinding in this title, since it simply isn?t necessary to progress smoothly through the game. Post-game is another story, though. Of course collection is a big part of the Pokémon games is collection and that is also the case in Pokémon X. Your Pokédex is gradually upgraded to recognize Pokémon from different regions as you complete the game and when you become the champ you get the national Pokédex, which allows you to recognize all 700+ of the pocket monsters. You can catch quite a few in the game and seeing them in 3D as opposed to seeing their sprites really does make a huge difference. At its most basic the turn-based combat system revolves around learning and exploiting the different elements or types between Pokémon, but the metagame is far deeper than this. Pokémon have certain abilities, natures, affinities, attacks and items that truly make the combat very complex and the journey to build a powerful competitive team is an ongoing one. 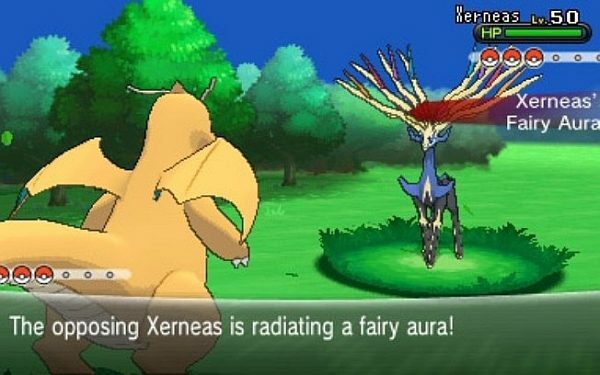 Pokémon X introduces a new fairy type Pokémon. These cuties do double damage to dragon, fighting and dark types, while being altogether immune to dragon type attacks and only weak to poison and steel type attacks. The addition of this new type changes the game dramatically, weakening the once almighty dragon type and impacting several matchups within the 700+ Pokémon. 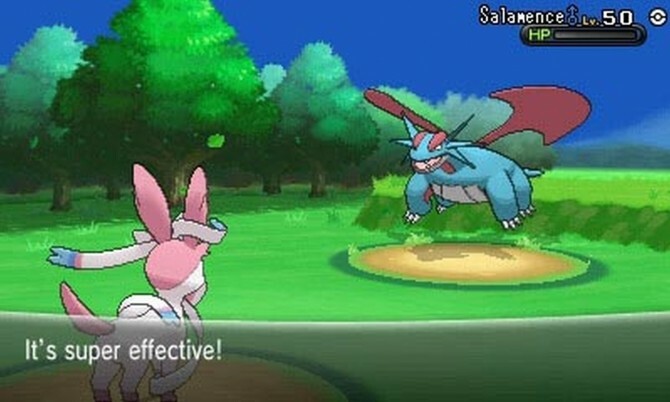 As an NPC in the game pointed out, the addition of the fairy type flips the system on its head. Believe it or not the Pokémon series has one of the most thriving and fierce competitive crowds in video games and the addition of the fairy type has made things even wilder. The ability to breed Pokémon opens the door to powerful Pokémon with fantastic typing and inherited abilities, attacks and natures. I said the game was deep, didn?t I? For the first time ever players can customize the appearance of the trainers and this is actually a lot more fun and in-depth than I thought it would be. Aside from changing the basics like your hair and skin colors, players can also change into a variety of clothes and accessories. 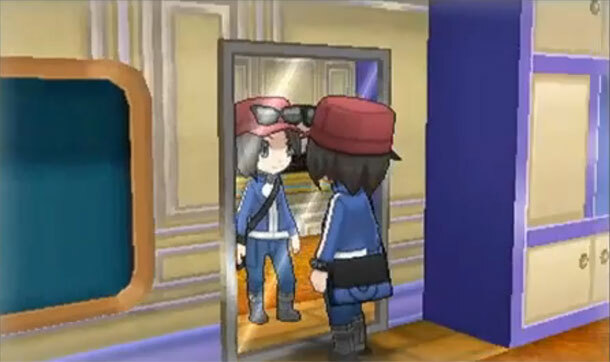 Different boutiques can be found throughout Kalos and they all have different selections, adding another collection component to the game. While playing online, its surprising to see some of the outlandish outfits the players have come up with. Game Freak has thrown in more ways to interact with your Pokémon than ever. The bottom screen holds a host of mini-games that actually serve valid purposes, outside of offering a wee bit of fun. Your Pokémon now have special stats including hunger, affection and fun. On the bottom screen you can feed your Pokémon puffs to assuage their hunger, pat and rub them to convey affection and play mini-games with them to help them have some fun. While these distractions seem petty, they actually give your Pokémon beneficial bonuses in combat and they are certainly worth spending a bit of time with. A happy, well fed and loved Pokémon will gain more experience from battles and is more likely to land critical hits, among other bonuses. These games, among a few other things, make the game feel reminiscent of the Pokémon Stadium series, one very close to my heart. Also on the bottom screen is super training, a very useful minigame that replaces the series? EV (Effort Value) training. Traditionally, EV training is a grueling process which consists of pitting your Pokémon hatchlings up in battles against specific Pokémon, all in the hopes of maximizing a certain stat or stats. As you probably guessed this is only typically partaken in by the series? competitive crowd. Game Freak has streamlined this process into a simple and relatively quick process in super training. Now you just pick a Pokémon, pick the stat you want to increase, play a quick shooting mini-game and you?re done. Just like that, something that used to take hours now only takes a couple of minutes. 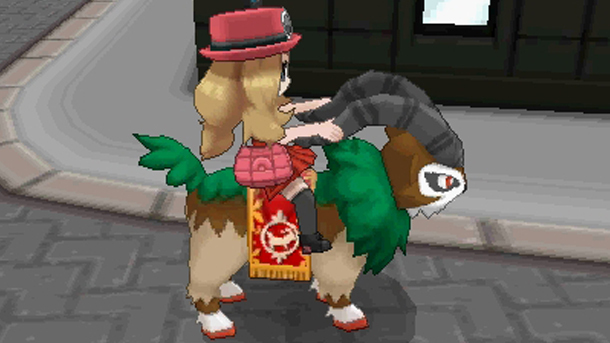 There are also new kinds of battles in Pokémon X. 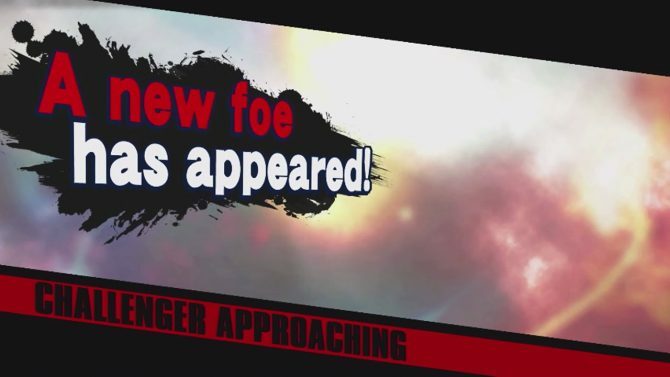 These include sky battles and battles against hordes of Pokémon. The sky battles are cool because the Pokémon duke it out high in the air and only flying Pokémon can participate. The trainers you can sky battle against are perched high above on top of mountains and things of the sort, so you’re unable to talk with them after defeating them. This is a cool addition but it felt somewhat incomplete to me for some reason. Maybe if there was more of an incentive to play them I’d feel differently. Also, they are used very scantly; I can only recall entering three sky battles, four at the most, while completing the game. While exploring you may run into a horde of Pokémon in tall grass. I felt like these would be more interesting if a big variety of Pokémon ganged up on you, but it seems kind of cheesy that they’re all the same kind of Pokémon. If you don’t have an attack that hits all of the Pokémon at once, the horde battles can be kind of time consuming and actually rather boring. Another new component in the game, and one that is quite relevant in the game’s narrative, is Mega Evolution. I’m sure you’ve seen it or heard about it or now. Mega Evolutions are temporary evolutions that can be triggered in the middle of a battle. 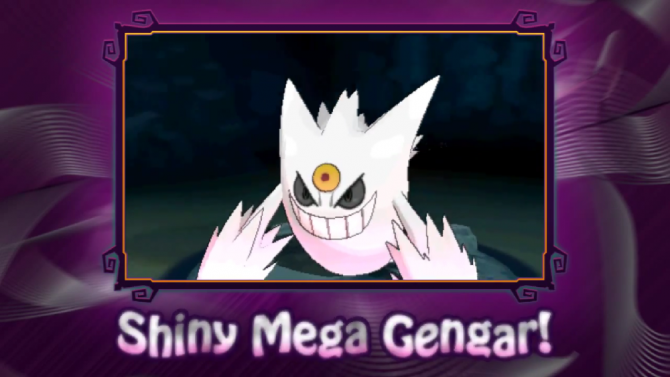 Mega Pokémon are visually menacing beasts that enter the battle with all new abilities, stats and even typing. The Mega Evolutions are fun to watch and using one at the right time can change the tide of battle easily. It’s far too early to be sure, but to be honest, they seem like they could be too powerful. My team was easily swept in an online battle against a single Mega Lucario. It will be interesting to see how the competitive landscape develops as a result of these new powerhouses. It’s genuinely fun to see Pokémon from the classic 150 such as Gengar evolve a third time. Aside from the visuals, the biggest improvement in Pokémon X over any previous generation has to be the online mode. The online mode in the game is integrated in such a way that it has a huge impact on the way the game is played. At any time players can choose to connect to the internet. Doing so opens up a huge variety of options on the bottom screen. You can see players from around the world who are in the same area as you scroll by on the bottom screen. At any time you can tap any of them to commence in a trade or a battle. This makes the game world feel alive and persistent. On the bottom screen you can set up a kind of bedroom for your Pokémon (you unlock stuff to decorate this room by building a closer relationship with the Pokémon in the minigames I mentioned earlier) and while you’re playing online Pokémon belonging to other trainers will enter your Pokémon’s room and play with it. It’s fun to examine other players’ Pokémon and some of them will even leave behind goodies to feed to your own Pokémon. The random battle and wonder trade options allow you to effortlessly jump into some online fun. With random battle you are quickly paired with a player for an intense battle, which you can record and upload to share with other players. The wonder trade is an exciting feature that allows you to trade any Pokémon for?any Pokémon. The random nature of this feature makes you feel like you?ve hit the lottery when a legendary or rarer Pokémon comes your way. You can swing by the Global Trade Station (GTS) to seek out any Pokémon that you’ve at least seen once. Don’t expect to get a lot for a little though. I noticed that the selection really isn’t all that great at the moment, but I fully expect things to take off after the launch of the Pokémon Bank. The friend zone safari (another post-game feature) probably presents the greatest chance to catch all of the Pokémon in the series in a single title than in any Pokémon game ever. For every registered friend on your friends list you get access to a special safari with only three Pokémon. These Pokémon seem to be completely random. After exchanging codes online for a bit I was able to capture the likes of Chansey, Magmar and other Pokémon that aren?t exactly common in this title (or in some previous titles, for that matter). The possibility presented here is quite staggering, although I don?t think anyone has reported seeing legendary Pokémon in the friend safari. 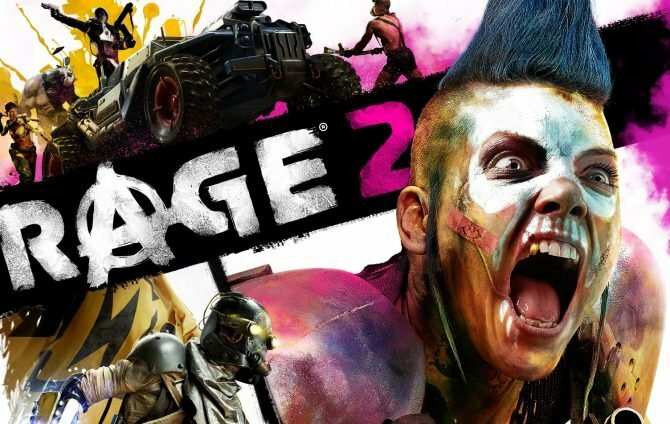 This is quite simply the best online suite the series has seen and it works like a charm, adding an untold amount of replay value to the game. My only complaints about this game are the occasional control issues and the lack of any significant use of 3D. After you get used to Lumiose City though the controls aren?t really an issue, and the lack of 3D isn?t a huge deal, so these are minor annoyances at best. I also would have loved if the characters had voices, but that?s more of a personal complaint than a technical one. 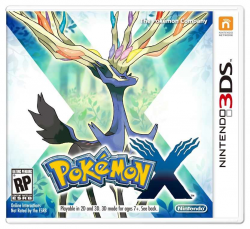 Pokémon X is very much the game that fans have been waiting generations for. The 3D graphics and comprehensive online suite alone make it one of the series? strongest entries, even without considering the satisfying campaign and excellent additions like the new type, the streamlined components, character customization and the biggest Pokédex yet. Features like the post-game dungeon, the quests, the friend zone safari, the events and the Battle Maison will keep players happy for dozens of hours. Building a competent battle team and making your mark in the online mode will take dozens more and completing the Pokédex could take several hundred, or even thousands of hours. Best of all the quality here is such that you?ll surely enjoy every moment of it. I could confidently say that this game alone is worth buying a 3DS for, but it?s so far from being the console?s only merit. Series and genre fans must pick up this title without delay.